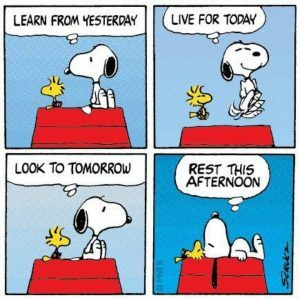 I very rarely spend afternoons outside my home as the one thing that I really look forward to every day is my siesta of between an hour and an hour and a half. My reward for many years of not having that luxury during my working years. 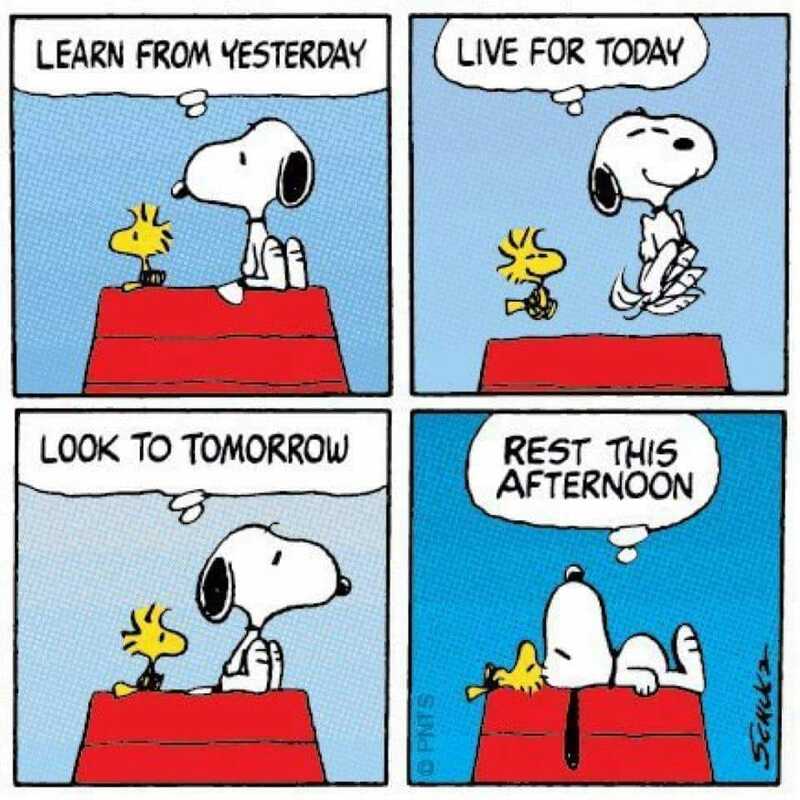 I can completely identify with Snoopy. This entry was posted in Humor and tagged Charles M Schulz. Bookmark the permalink. I have become somewhat fond of them myself. It is definitely one of the benefits of retirement. It is a perk that I insisted on when on a short assignment down South after retirement. A colleague who was not given that perk still remembers and in fact commented on it on my facebook link to this post. I’m more apt to sleep in, it’s a similar luxury. DPLDT! As long as you enjoy it. I’m with you Ramana, Today I had 2 which is the height of decadence as I’m been up for some bloodwork at the hospital at 6 a.m. I don’t have one every day but boy do I enjoy them when I do. I am not surprised. You are more active than I am and so you may not be able to indulge but, I have nothing to do normally and so exploit the condition. I don’t have “siestas” but will cat nap. Not every day but some – depending what my body tells me. Twenty minutes at a time. Funny (to me) that I don’t need to set a timer. I lie down, close my eyes, go to sleep immediately; twenty minutes later – on the dot – I wake up and am as good as new again. As you may remember, some time ago I lamented the amount of time my mother sleeps (during the day). From one point of view one may say she is in training for the Big Sleep; on the other (my view) that she is “wasting” a lot of what’s left for her. Obviously, I don’t say that [to her] but it’s what I think. Sometimes I think that as I’ll be running out of time I’ll probably cram in more into what’s left of my life than I have done so far. I can see it now: A whirlwind … Speeding up already – though, naturally, I still think I have all the time in the world. Don’t say that I don’t have tendency to consider myself exempt from that which applies to other people; mildly delusional. I cat nap too. Particularly in the mid mornings if the crossword session is too dull.